Come learn about the great work our kernel interns have accomplished! Outreachy provides 3 months paid internships for people from groups traditionally underrepresented in tech to work on open projects.The panel will present the program and this year's Linux kernel projects. Georgiana Chelu will talk on adding support for an ADC convertor using IIO framework. Aishwarya Pant will talk about improving attribute documentation using abi2doc tool. 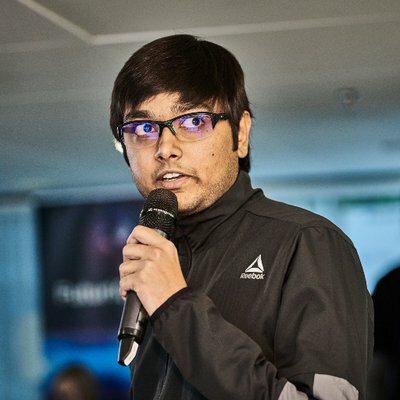 Arushi Singhal will talk about adding test infrastructure for iptables & to finish the translation layer software that converts from the iptable syntax to that of nftables. Meghna Madhyastha will talk about improving tinydrm driver library in the DRM subsystem. Haneen Mohammed will talk about building Virtual KMS (VKMS) driver to enable a virtual display without the need for hardware display capability. And finally, Julia Lawall will share her experience as a coordinator. Georgiana Chelu is based out of Romania and have worked on adding support for ADC convertor using the IIO framework as an Outreachy kernel intern. Aishwarya Pant is a Backend Engineer at Monzo. Previously, she was building supply chain at Flipkart in Bangalore, India. She made her first open source contribution in the Linux Kernel, and then pursued the interest further as an Outreachy intern in winter 2017.